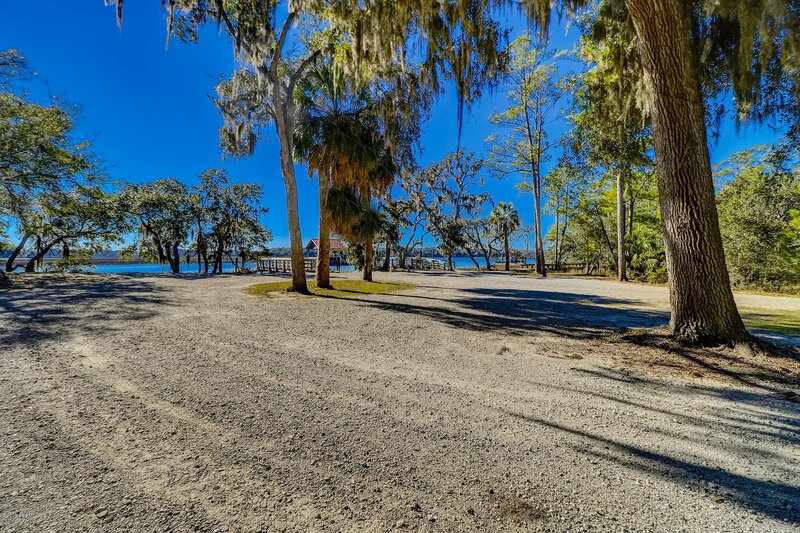 A breathtaking private island awaits! 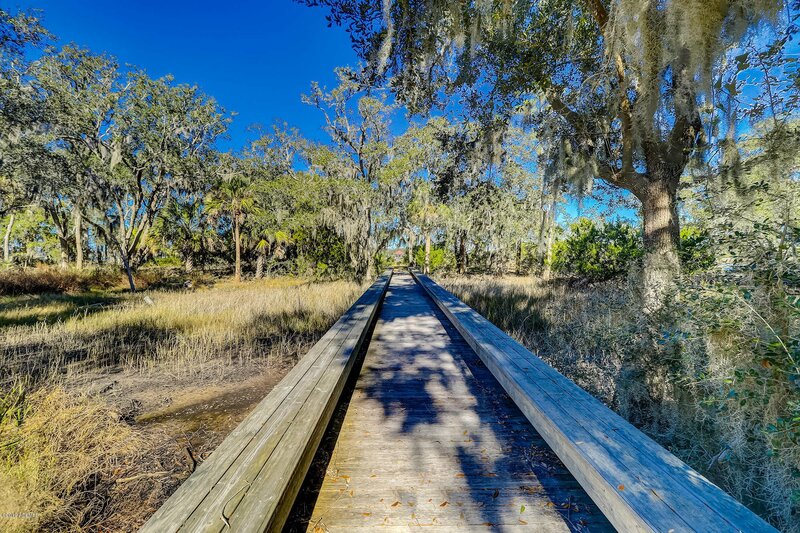 The Village of Distant Island is an authentic, old-fashioned, waterfront community with beautiful homes and an unwavering commitment to nature. 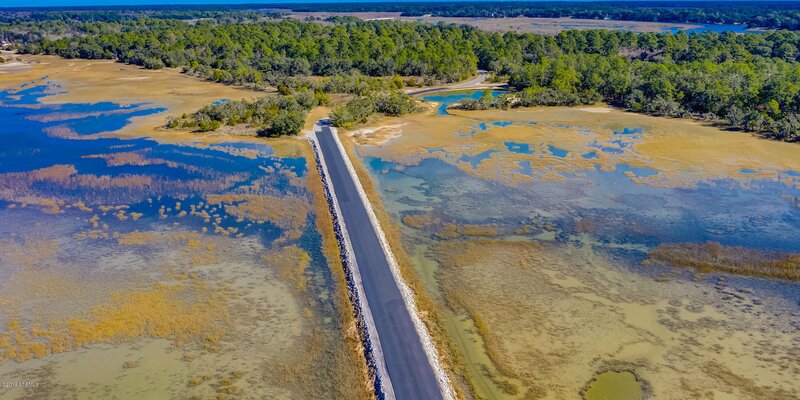 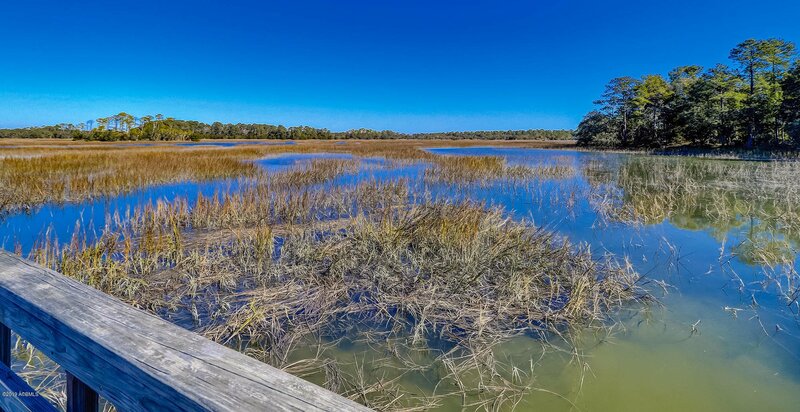 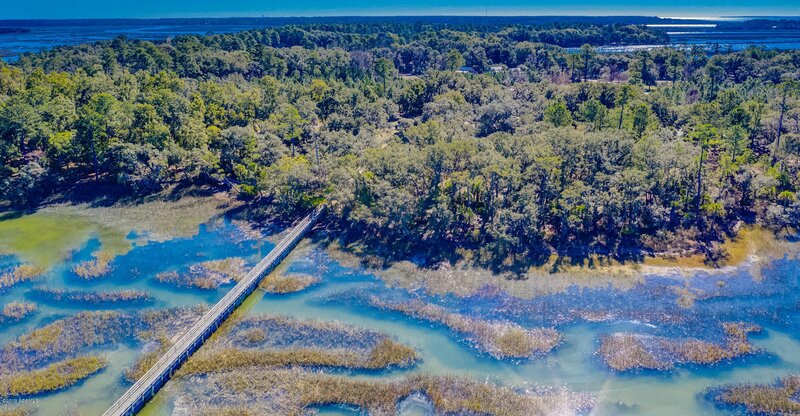 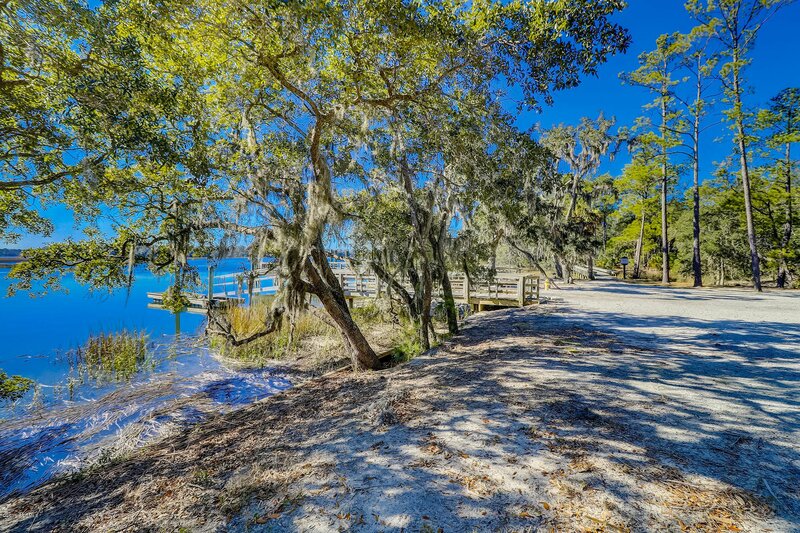 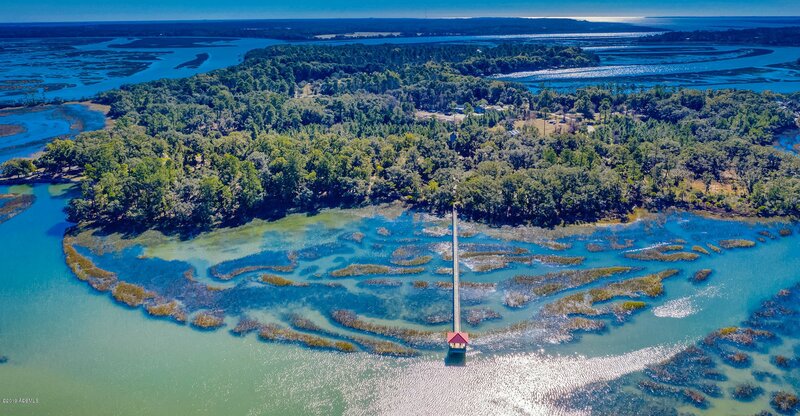 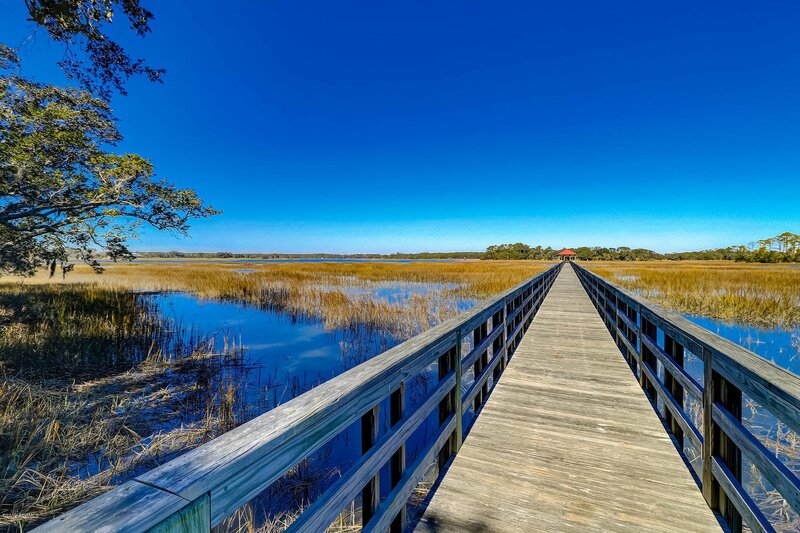 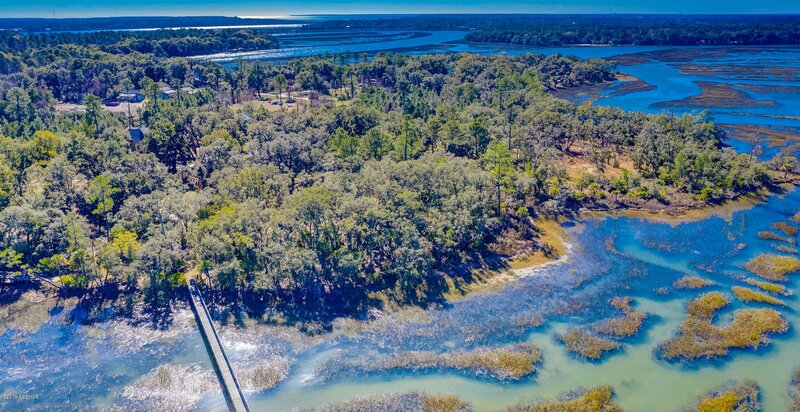 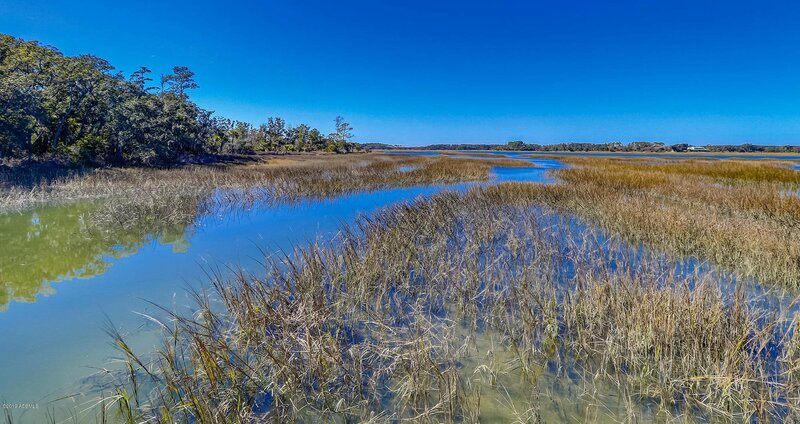 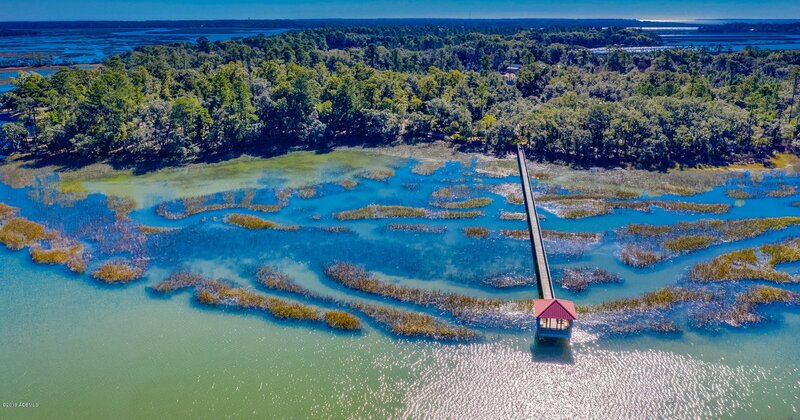 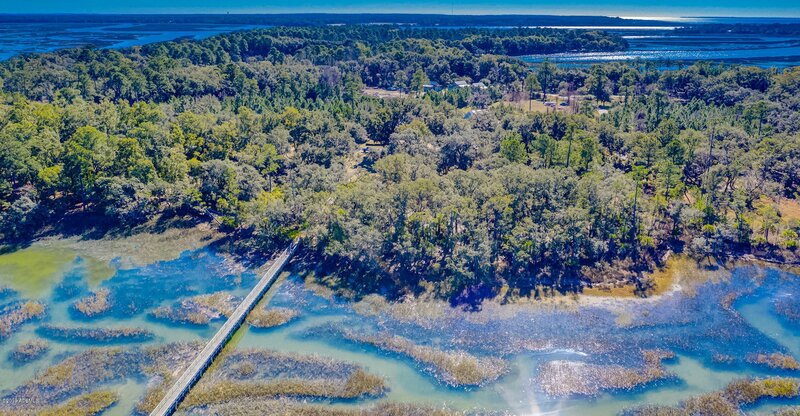 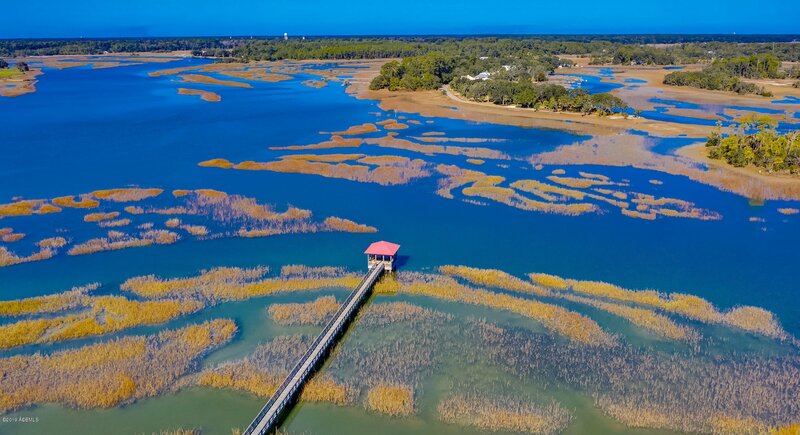 This PREMIER HOMESITE overlooks an expansive tidal-waterway, is adjacent to a day dock, and is over an ACRE in size! 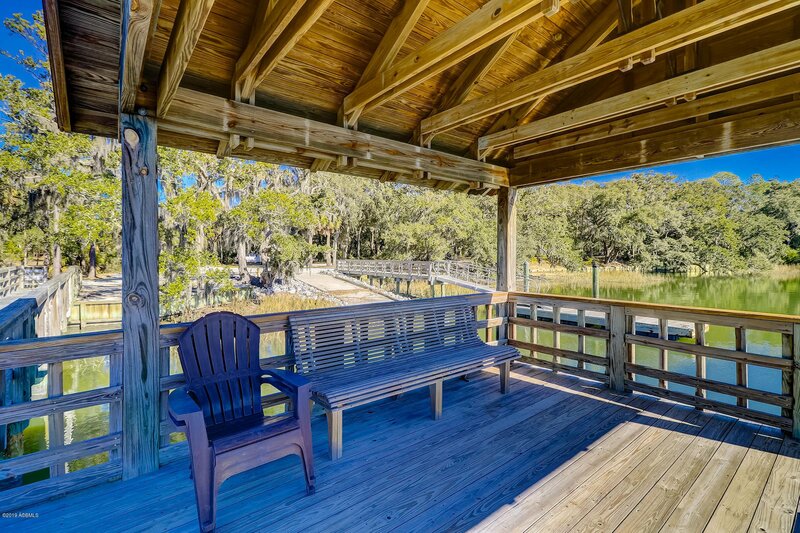 Gorgeous trees, inland ponds, spectacular sunsets, and deep waterways off the Intracoastal Waterway await. 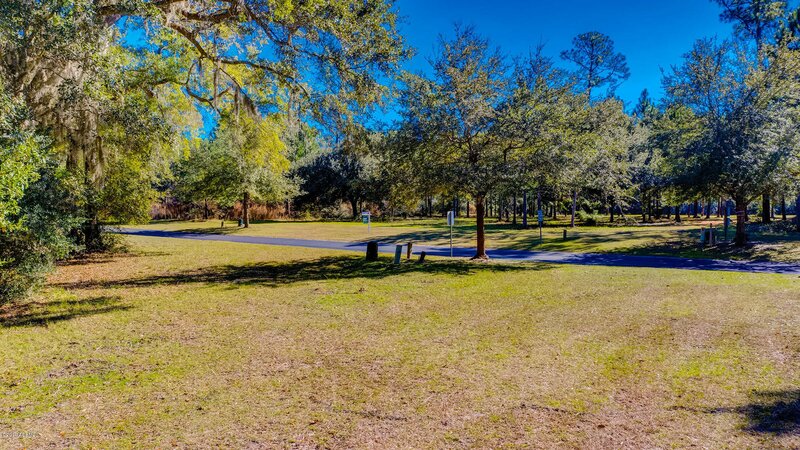 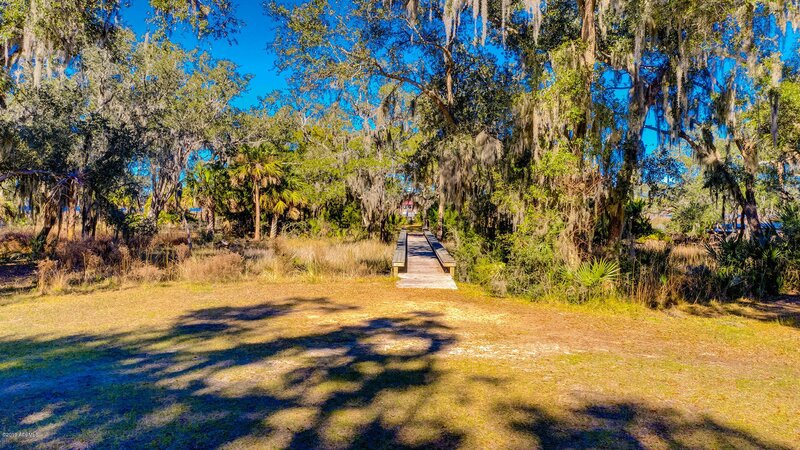 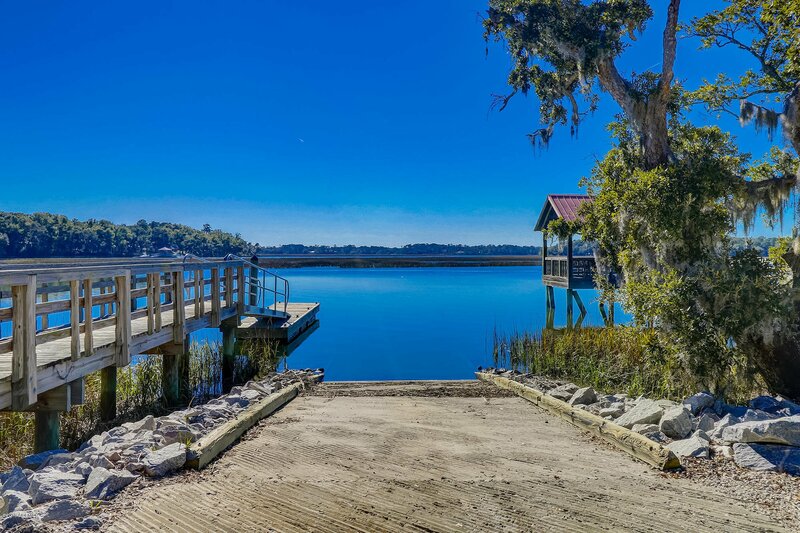 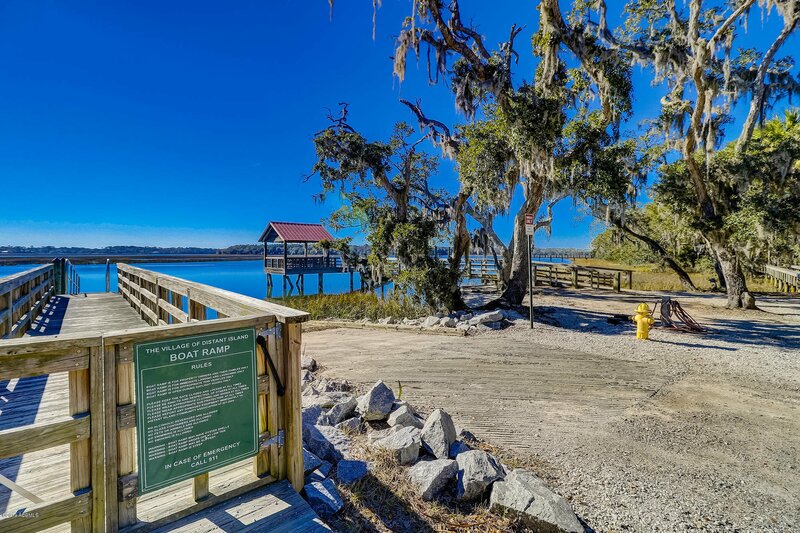 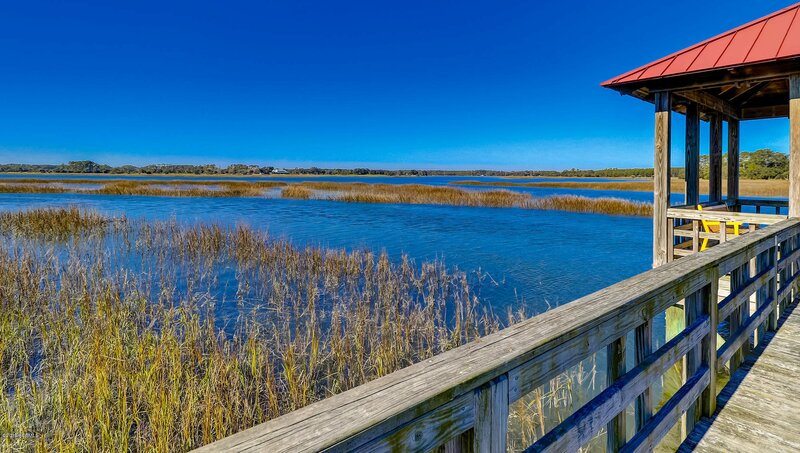 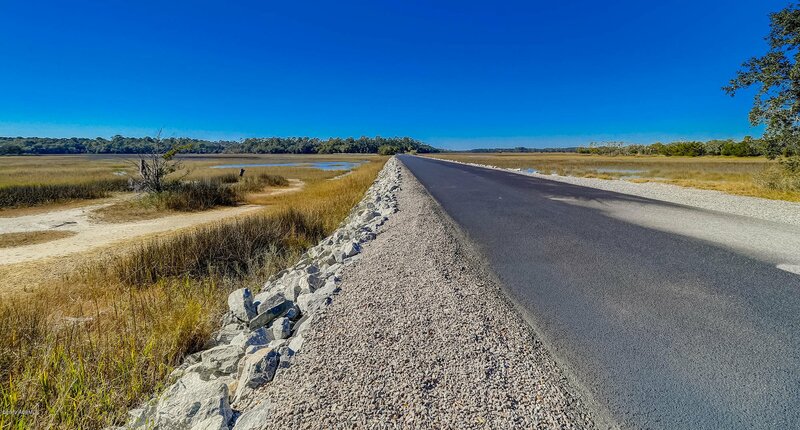 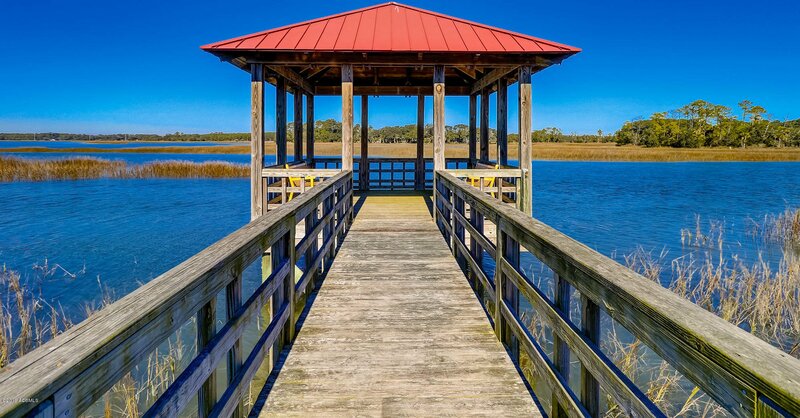 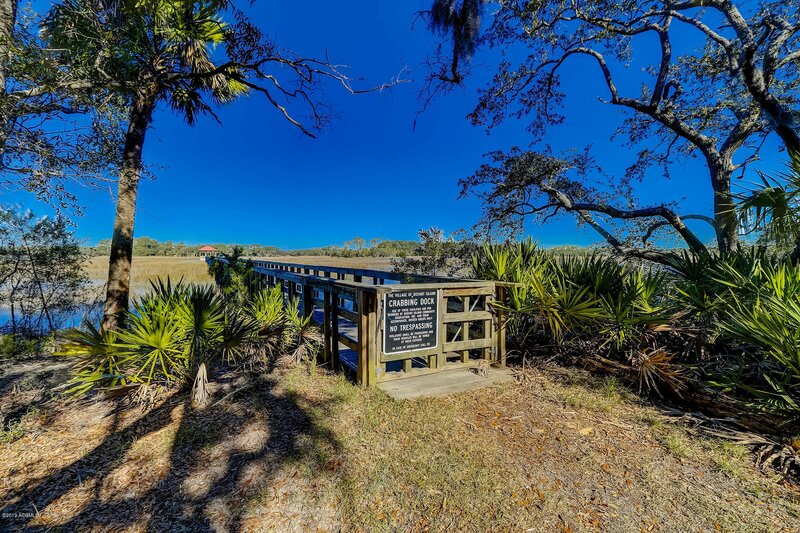 Experience first hand the scenic waterfront walking trail that goes on for miles, a community park, neighborhood garden, tennis courts, boat docks, boat landing & storage. 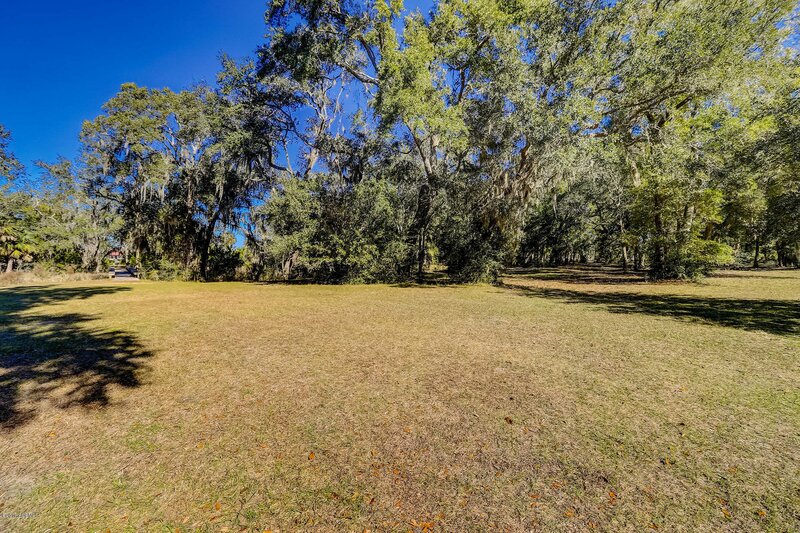 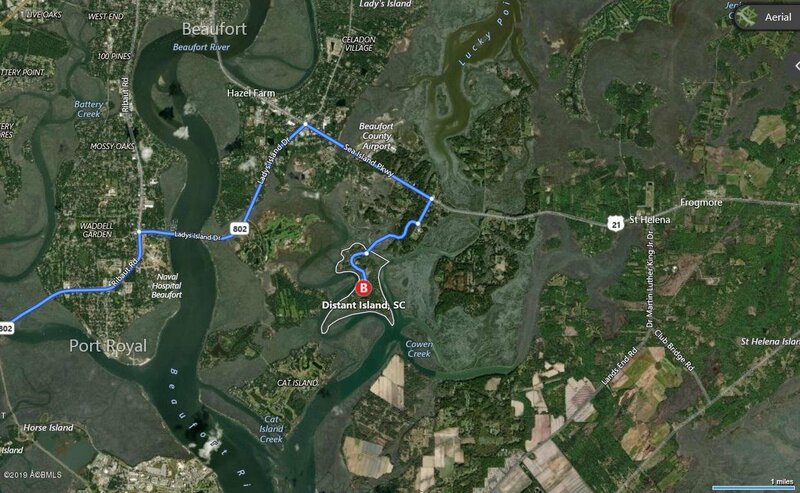 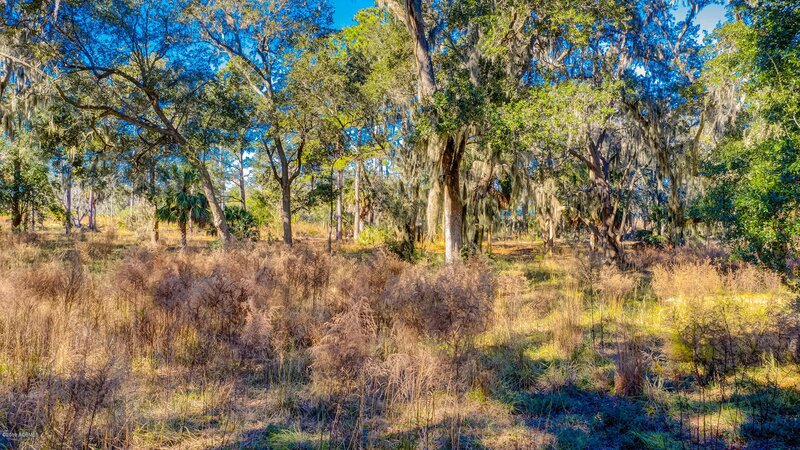 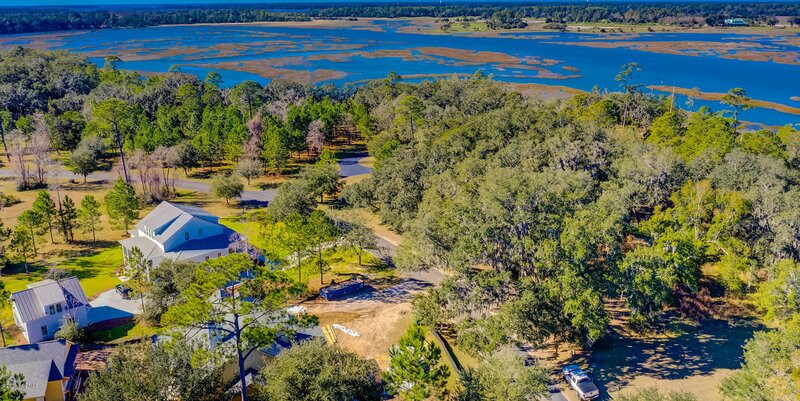 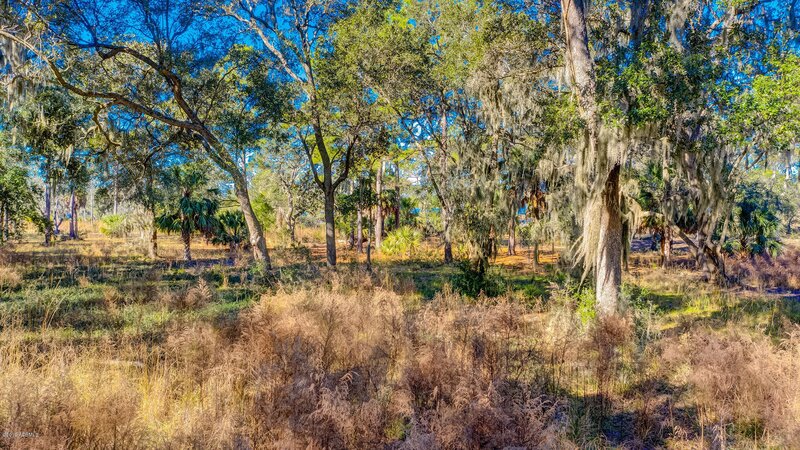 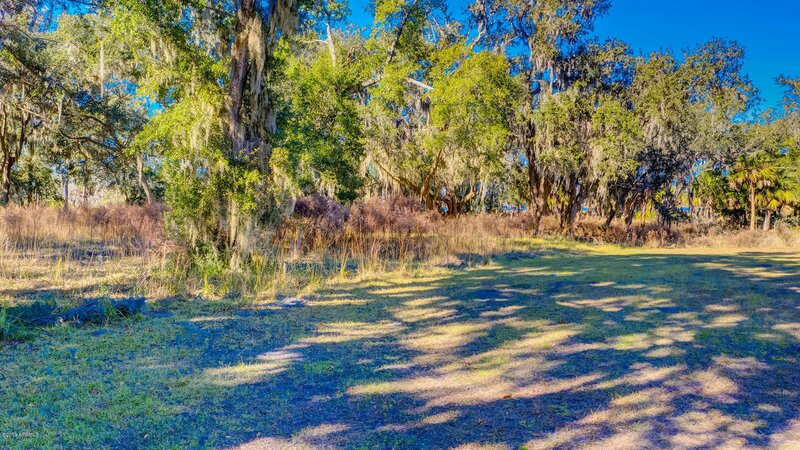 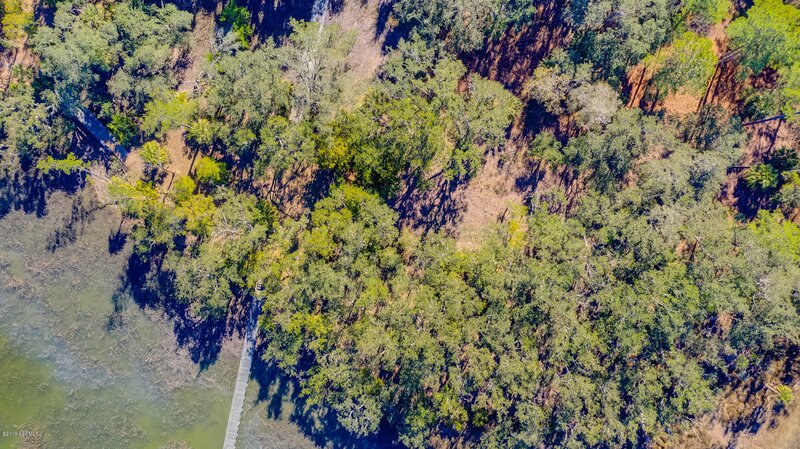 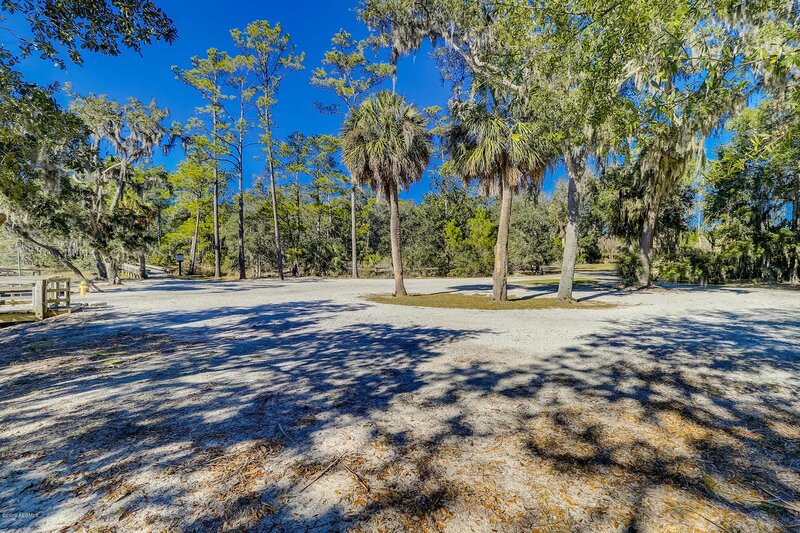 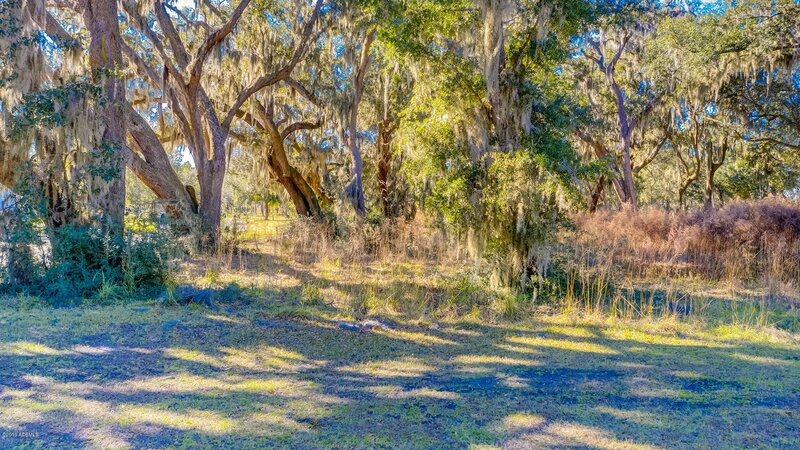 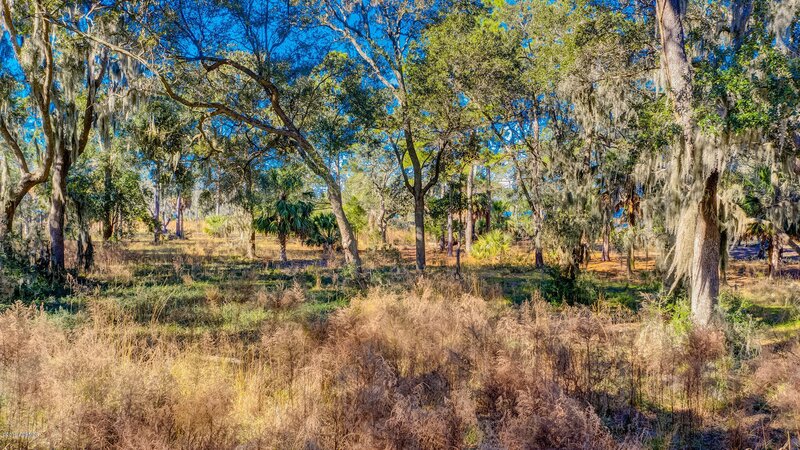 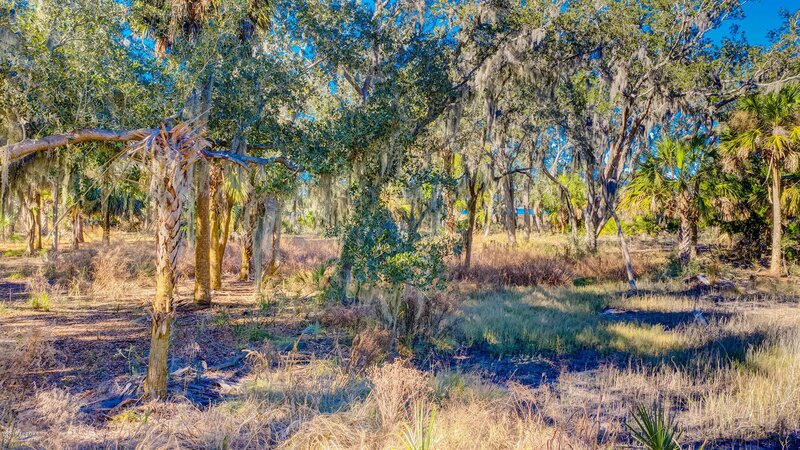 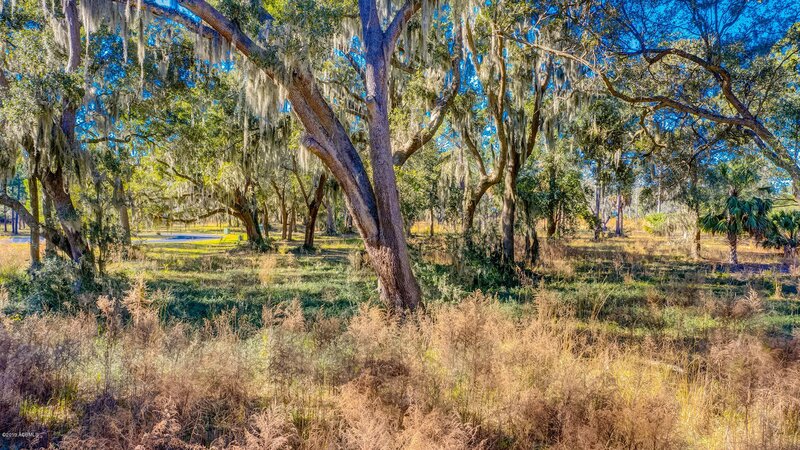 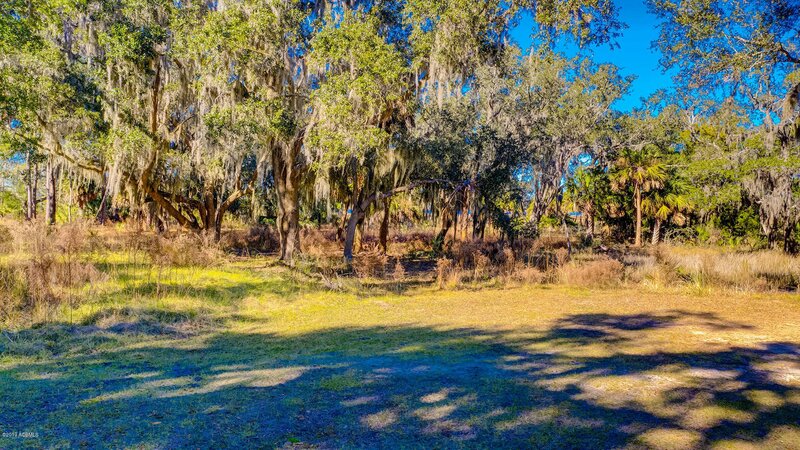 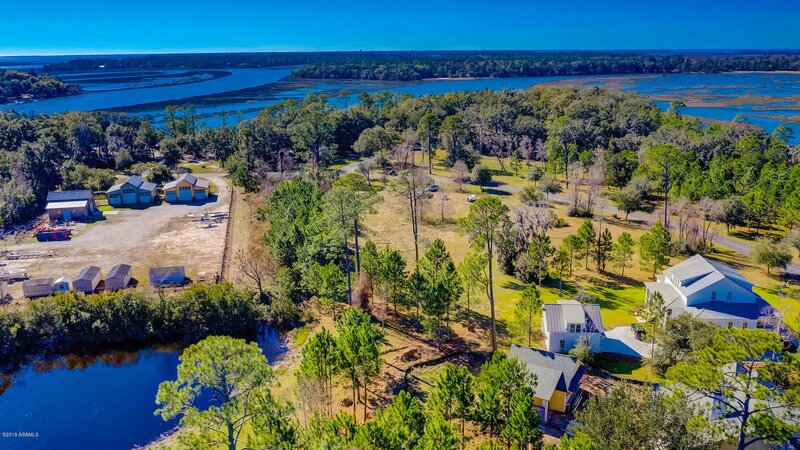 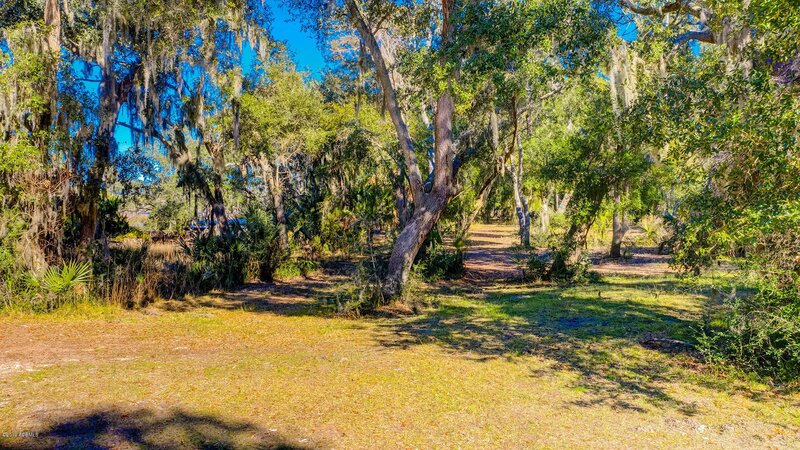 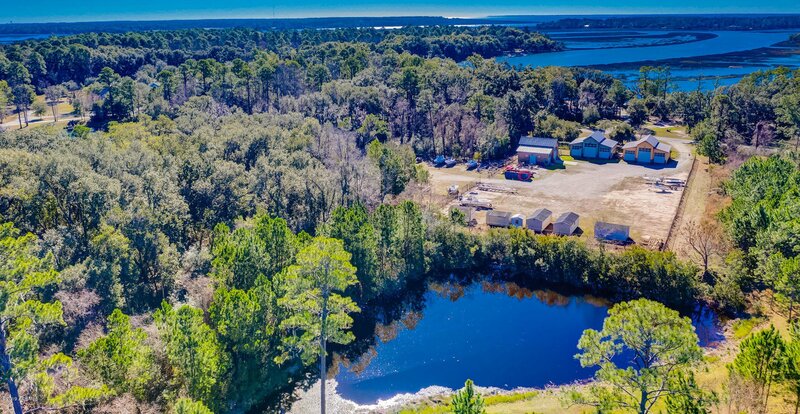 Low density, remote & private... just minutes from historic Beaufort.